Looking to add significant value to your home? As any Realtor can tell you, replacing your carpet with a quality solid surface floor is an investment well made. 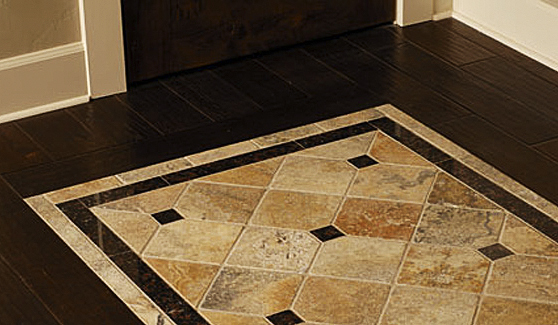 Whether beautiful solid wood, durable engineered laminate, or classic ceramic tile, we have the flooring solutions for your home or business. Consider updating your kitchen cabinetry and replacing those aged countertops to bring your home up to date or just to improve your workflow and make your kitchen everything it can be. Tell us your dream, and together we can make it happen!